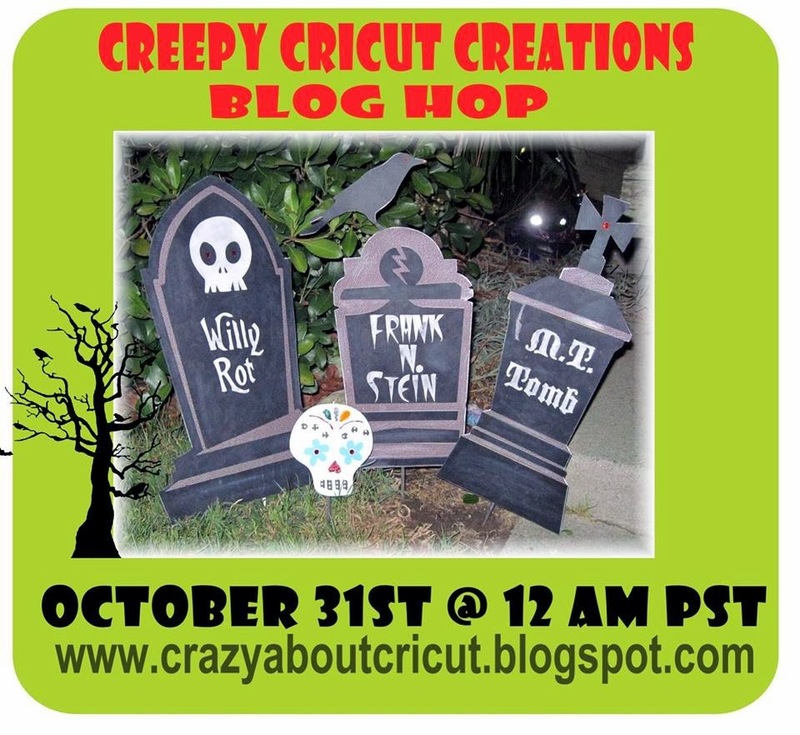 Welcome to Creep Cricut Creations Blop Hop and Happy Halloween! If you came from Loves Buggin' a.k.a. Tracy then in the right spot. If you happened here by chance, see the line up below. 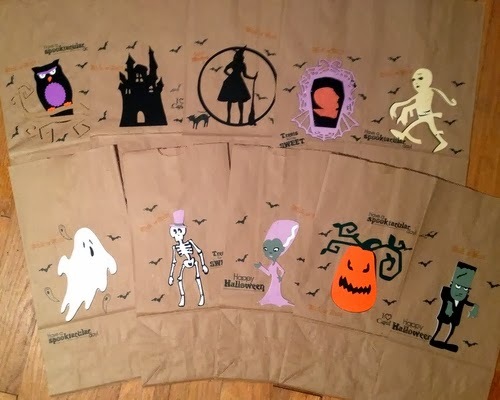 Using Cricut cartridges Happy Haunting and Chic & Scary I created these treat bags all my co-workers. 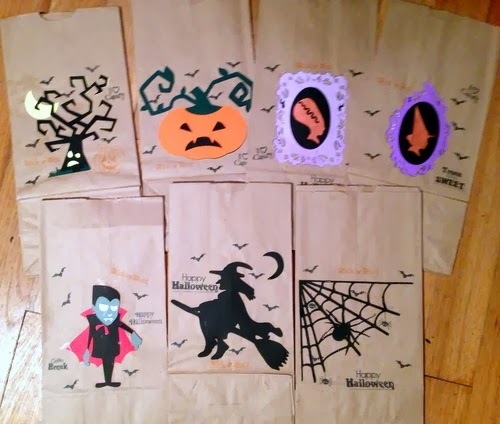 The stamps are from My Creative Time Treats for my Sweet and Mixed Holiday Sentiments. 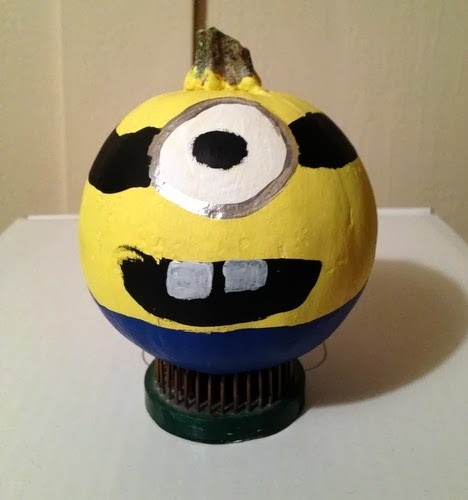 Also, my minion pumpkin. He is just too cute. Thank you!!! I hope you are enjoying the hop and continue on to Elizabeth - Broken Treasures.